Blurred backgrounds have become a popular resource in the design community. They’re useful images to base your design on, providing a vibrant foundation to place a logo, typography and other elements to construct beautiful brochure covers, website headers and more! Rather than produce these blurred images digitally with gradients or a Gaussian blur, I used a macro camera lens to take completely out of focus photos of colourful objects to capture the organic tones and hues with authentic bokeh effects. This free pack of blurred backgrounds contains 40 high resolution images at over 3000x2000px in size. They’re perfect for filling out areas of your designs with vibrant colours, making them great for headers, flyers, advertisements, wallpapers or even as a background to present your portfolio work. Alternatively, overlay them over your images and change the blending mode to apply interesting colour adjustments to mimic retro style light leaks and film burns. Thanks for sharing and as always, your time and efforts are more than appreciated. 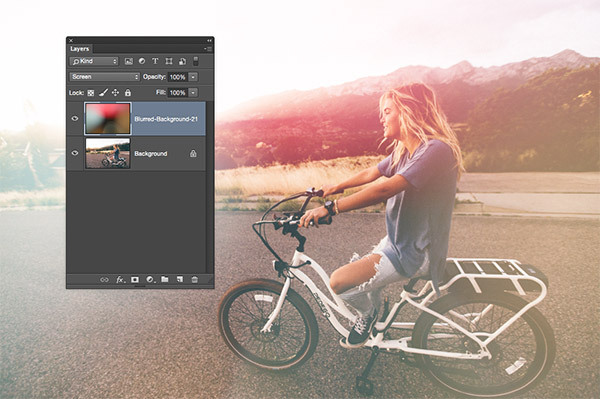 I’ve just uploaded a new pack with fixed filenames, give it another try! I found your work a few years ago. Wow! What a blessing Chris. I just make simple greeting cards, flyers and a few brochures. But you have made this a whole lot easier for me. And they always have that extra appeal. As of 5:22 CDT in the US, the download is still without extensions. Thank you for the free resource!! AWESOME! 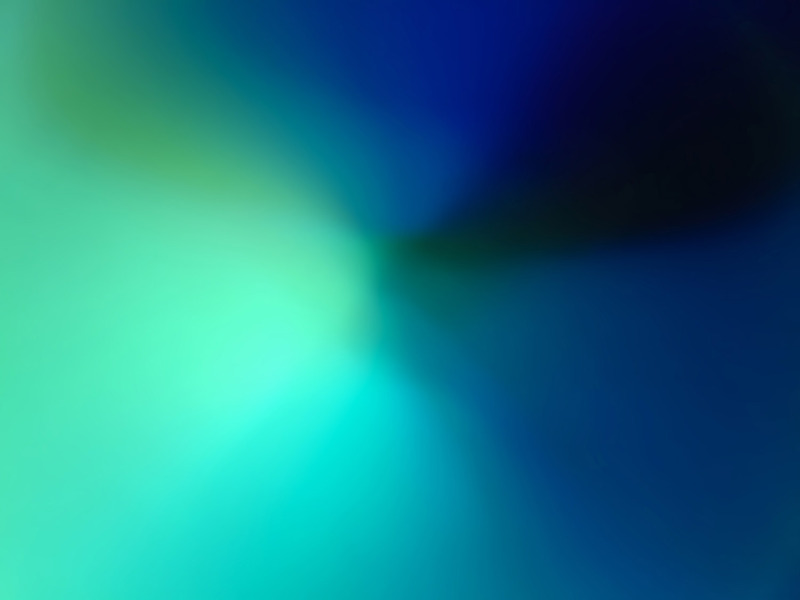 These high resolution vibrant blurred backgrounds are awesome! Thank you! This is my first visit to your blog and I found you through Dre’s community on Facebook. I wanted to stop by and check out your blog but look what I found. What a cool thing to share with us and I just want to say thank you so much for being so generous. I’m downloading this baby as soon as I finish my comment. Thank you again and I hope you’re enjoying your day. Thanks again for the lessons as well as the assets. You have mastered your craft! Thanks for these. I was a premium subscriber but at the moment circumstances dictate otherwise but as always, free or not, it’s quality you serve! Thanks for these resources. Might try incorporating them in a project we’re working on at the moment. Hi, chào tác giả mình rất thích trang của bạn. Minh có down nhiều file từ trên này nhưng bạn có thể huống dẫn bằng hình ảnh windown không> mình tìm các chức năng tương tự như hình rất khó vì kiến thức hạn hẹp . Các hướng dẫn của bạn rất tốt ! I have been following your blog for several day, and found interesting stuff and library. Thank You ! This is deserve to follow. Hello Chris, I must say this freebie is very useful for my next work. Thank you! Beautiful resources & cool tips – thanks so much!